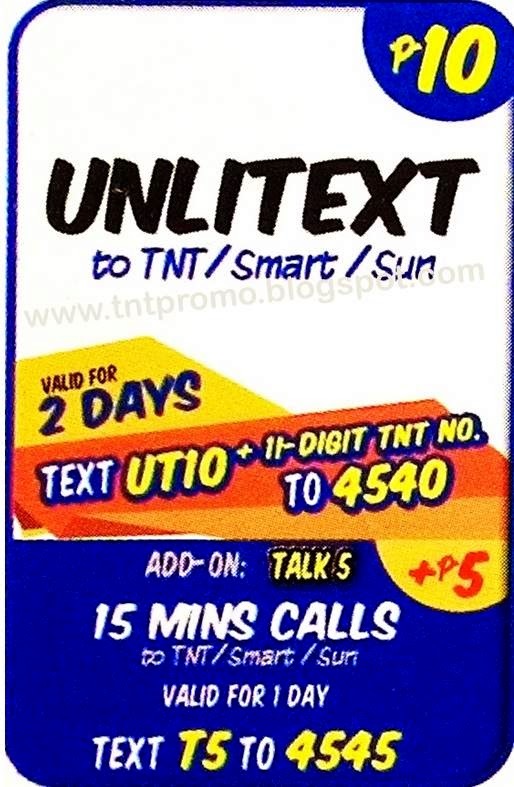 Here are the new promos offer from Talk N Text this 2015, with Unlimited Texts, minute of calls and free Facebook. Update: NEW CODES added, kindly disregard the registration code on the picture, use the highlighted text instead. Register to TNT unlimited text to all networks plus 25 minutes worth of calls to TNT, SMART and SUN friends for only P25, valid for 3 DAYS! Register to Unlimited Text for 1 whole day with 10 minutes worth of calls to TNT and Smart friends plus 50 free texts to ALL NETWORKS for only P10.00! Register to unlimited texts with 30 minutes worth of calls to TNT, SMART and SUN friends plus unlimited access to Facebook for only P15, valid for 1 whole day. 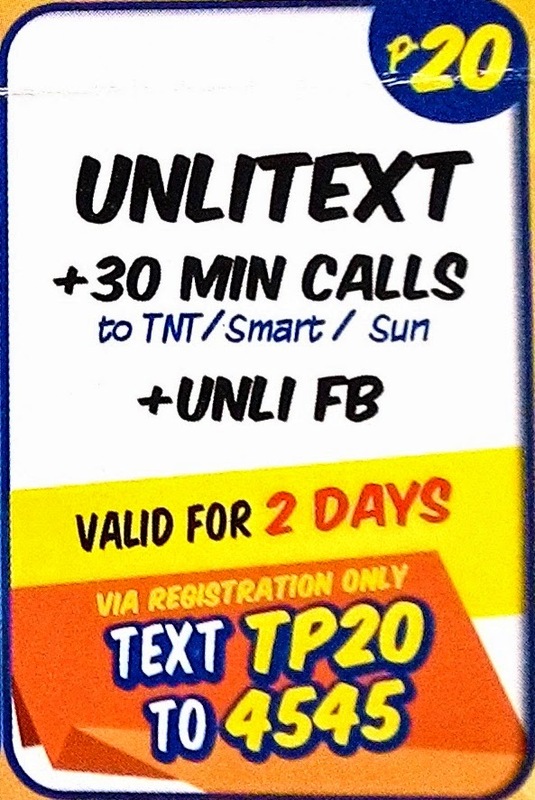 Affordable unlimited text for only P20.00, with 30 minutes worth of calls to TNT, SMART and SUN friends plus unlimited Facebook valid for 2 days! 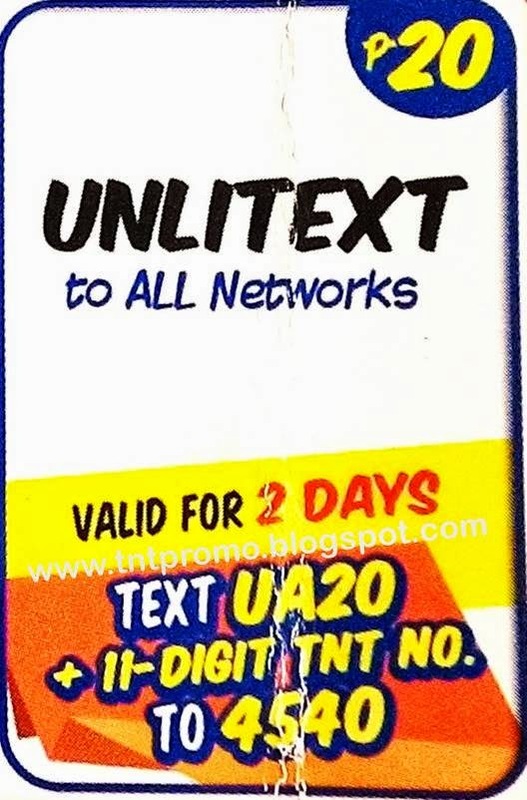 Affordable unlimited text from Talk n Text! 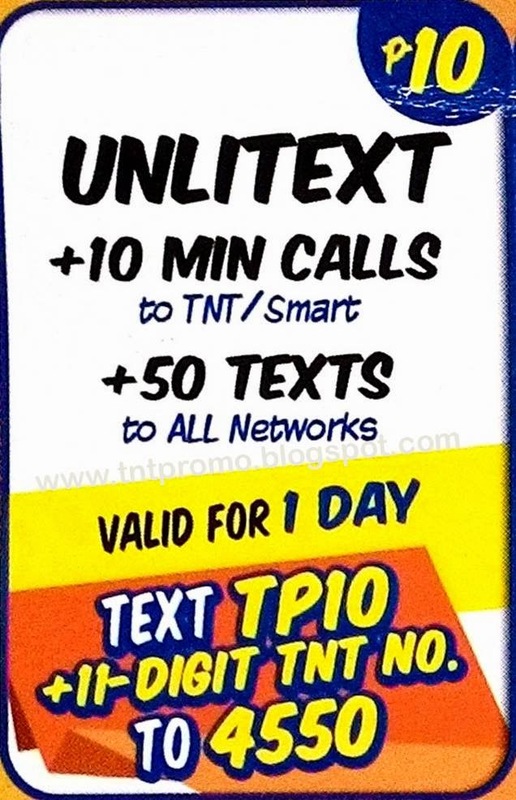 For only P10, you can now enjoy and send unlimited texts to TNT, SMART and SUN friends, valid for 2 DAYS! Also, you're allowed to add 15 minutes of calls for only P5.00. 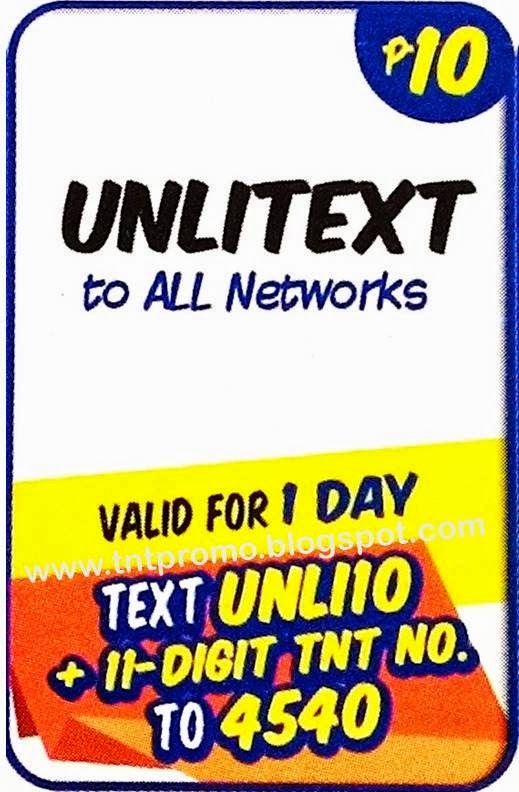 Send unlimited texts to ALL NETWORKS with TNT UnliTEXT All Networks for as low as P10, valid for 1 whole day! 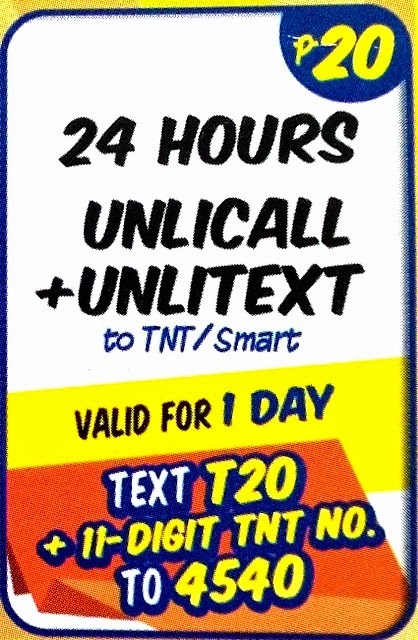 Sulit and affordable offer from Talk N Text! Register and enjoy your 2 DAYS unlimited texts to ALL NETWORKS! For as low as P20, you can now send messages to all your friends, anytime! Register to TNT Unlicall 15 and enjoy your 24 hours of unlimited calls to your TNT and SMART friends, for as low as P15, valid for 1 Day. Also, for as low as P5, you're allowed to add unlimited text, valid for 1 day. 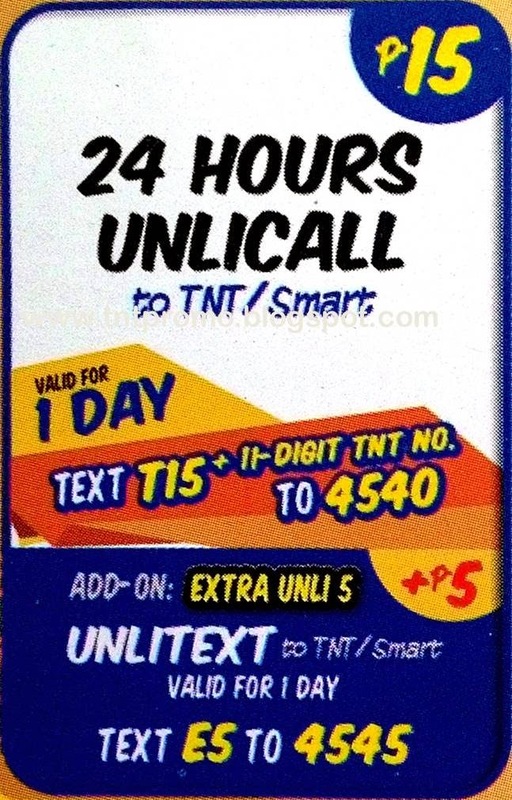 Register and enjoy 24 hours of unlimited calls and unlimited texts to your TNT and SMART Friends! For as low as P20, valid for 1 whole day! Open and available to all Talk N Text Subscribers nationwide. Why I cant register any of your promos? It keep saying " VD#3000 Unable to Process....." please need help ASAP. in case they dnt know how to register. 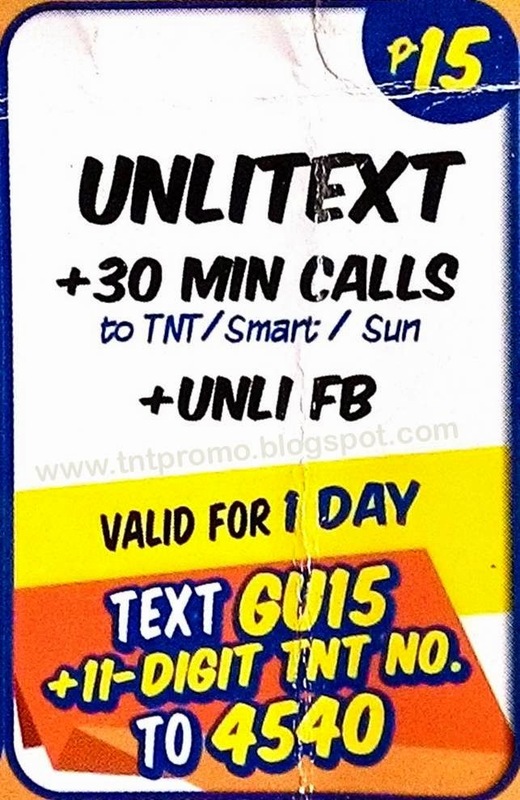 Do you have a promo of unli call and text plus internet valid for 30 days? pag 160 ano itatype? P160? Panoh mg unli surfing naun sa tnt?? Kc sbi end na dw poh ung promo na unli 50 send sa 211.. Wala na poh dw ei.. Pnoh poh ba?? Salamat poh. May bagong offer nga sila.. Di nman makapasok.. Kakainis na TNT.. putol-putol ang net kht may signal.. Wew.. Tapus wala pang unli internet for one day... Nakaka bwesit..
D namn aq mka pag extend ng unli..!!! Hindi na yata pwede ung P10. I keep on trying it pero walang confirmation. Bkit ganun Hindi AQ mkregister s knit n anong promo dito,? Dati nman nkakapagregister ako. Ano to nmimili n ng number n pwdeng ma-register? Anong pong dapat iregister para sa 2DAYS na Unlicall & text? 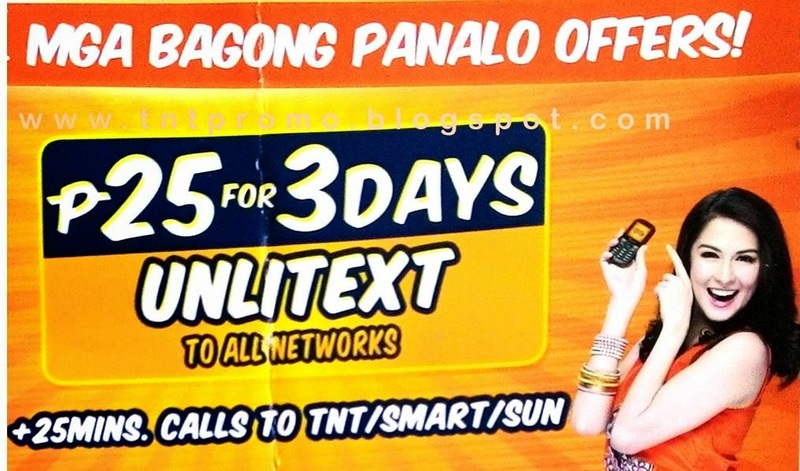 Wala na po ba 'yong 1day unli allnet txt + unlicall(smart, tnt)?? Gumagana pa ba yung P10 ngayon? meron bang unli call to all networks ang TNT ?